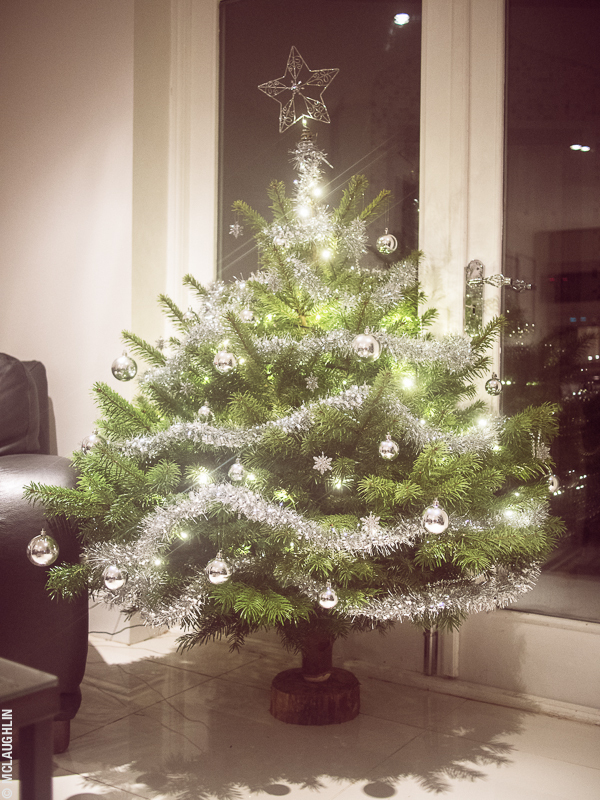 Having moved earlier this year, this month sees my first Christmas tree in my new flat. 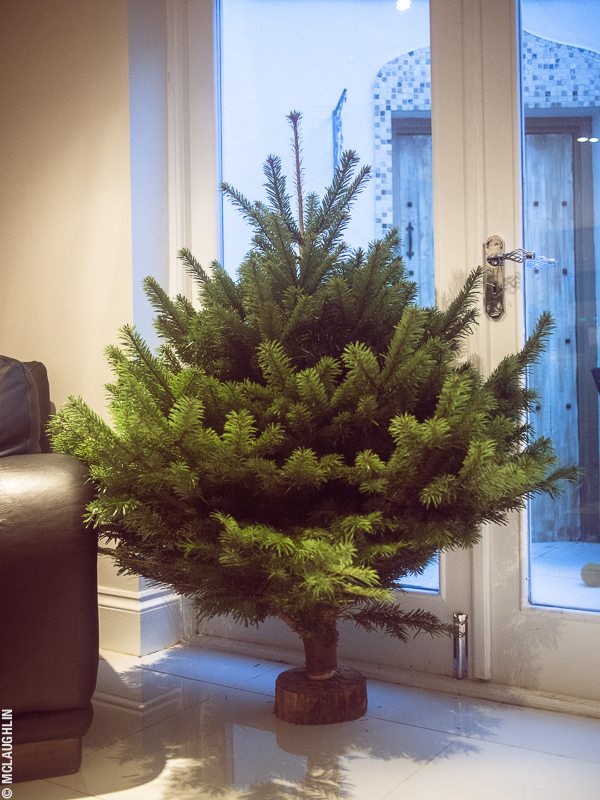 I bought a tree locally on my road, and then carried it on my shoulder, lumberjack style, all the way home and stuck it by the window in my living room. I'd wanted a tall narrow tree, but upon unwrapping, discovered that it was quite the opposite haha! 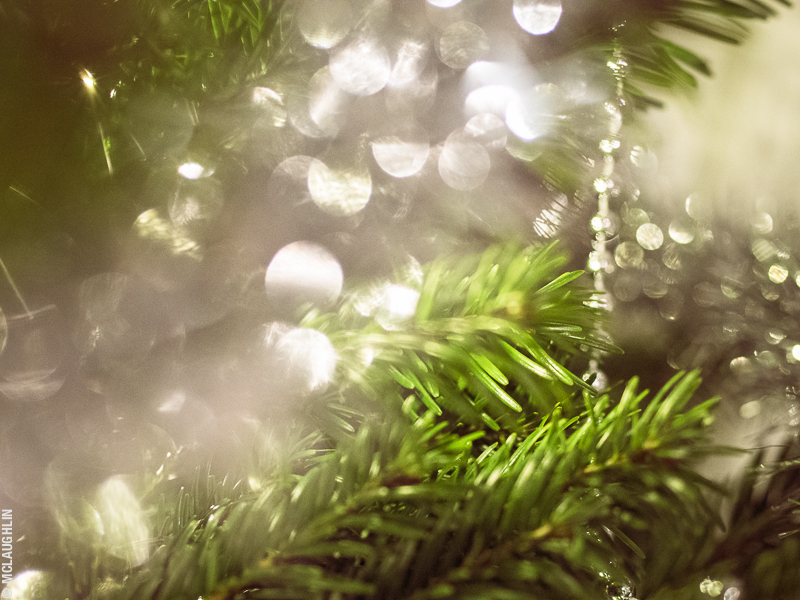 I actually had to hack off several of the branches at the back in order to stop it taking up too much room! Anyway, after a couple of hours decorating, and several repeat trips to get more lights and more tinsel, my tree was ready for Christmas!